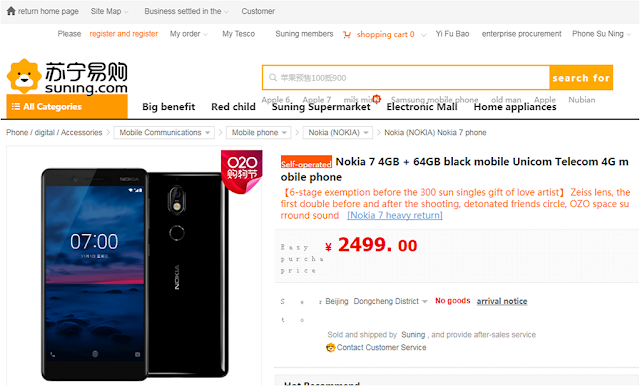 Nokia 7 went on sale in China today and was available for purchase on JD.com and Suning. As soon as Nokia 7 was up for sale on both retailers, it didn't take much time to go out of stock due to very high demand. Nokia 7 had also received more than 150000 pre-registrations combined on JD.com and Suning. 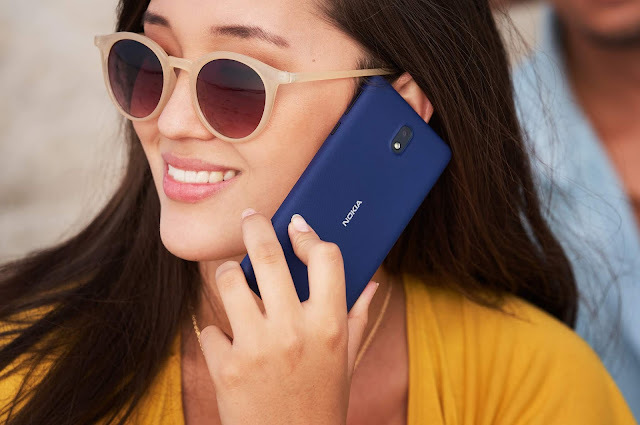 Nokia 7 will be available on open sale from 26th October and will start shipping on 31st October as per the info on JD.com.